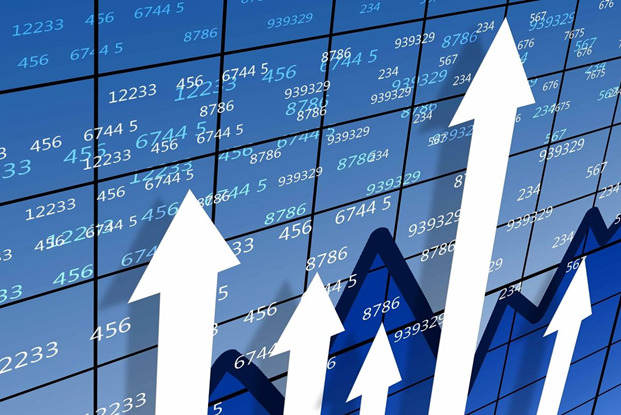 The volume of funds received in Kazakhstan from abroad through money transfer systems in 2018 amounted to 362 billion tenge, which is 18.2 percent (55.9 billion tenge) more than in 2017, Trend reports via Ranking.kz. More than half of the transfers were sent through the KoronaPay system: 193.5 billion tenge, 21.6 percent up year-on-year. Its share among all the money transfer systems rose from 52 to 53.5 percent. Western Union ranks second: 77 billion tenge, 25.8 percent up year-on-year. The share increased from 20 to 21.3 percent. MoneyGram is third: 31.9 billion tenge, an increase of 2.3 times. The share of the system rose from 4.5 to 8.8 percent. It should be noted that KoronaPay works with 7 largest banks in Kazakhstan, Western Union – with 6, and MoneyGram cooperates only with Halyk Bank. 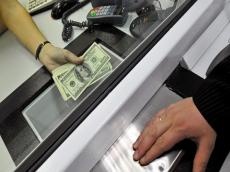 Half of the funds received from abroad through money transfer systems in 2018 were sent from Russia (181.3 billion tenge), followed by South Korea (56.8 billion tenge) and Kyrgyzstan (30.3 billion tenge).